Comberton Ramblers have been in existence for over 50 years. 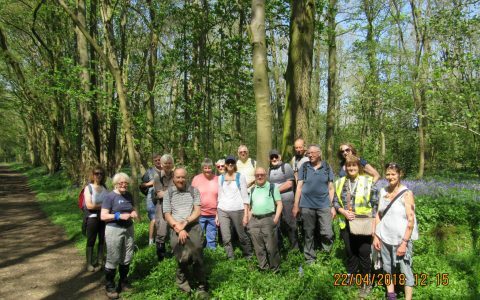 We are a friendly group of walkers and anyone interested in sociable walking is welcome to join us. Our walks are mainly within Cambridgeshire but we do also venture into surrounding counties. We organise fortnightly walks on a Sunday of around 5-6 miles and in most cases we finish at a public house or cafe for lunch.